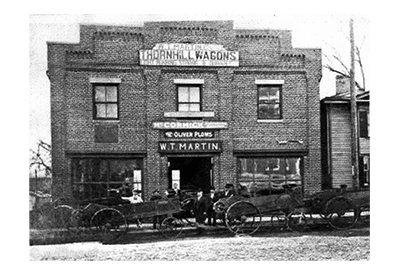 Martin Hardware has been around for more than 124 years! Almost sixty years ago, we moved to our present location at 941 Preston Avenue. Since the beginning, Martin Hardware has served the community, offering builder's hardware, paint and lacquer, plumbing, electrical, welding supplies, and now an extensive line of Weber and Traeger grills has been added. 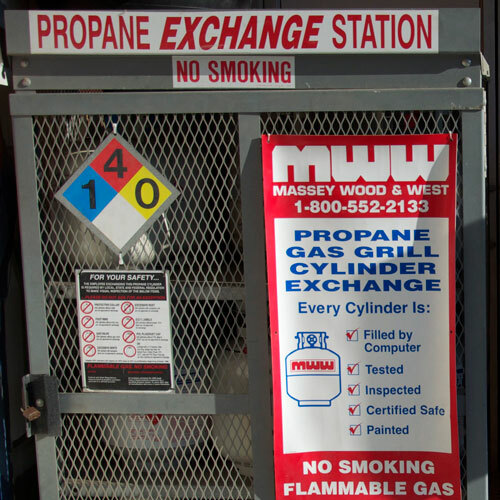 Martin Hardware even offers a convenient propane tank exchange right at our store! We also maintain a stock of house wares and seasonal items, and offer services like duplicating keys and re-keying of locks. Martin Hardware is conveniently located near the UVA (You-Vee-A) area on Preston Avenue. Our store hours are 7:30 AM to 5:30 PM, Monday through Friday, and 8:00 AM to 5:00 PM on Saturdays. 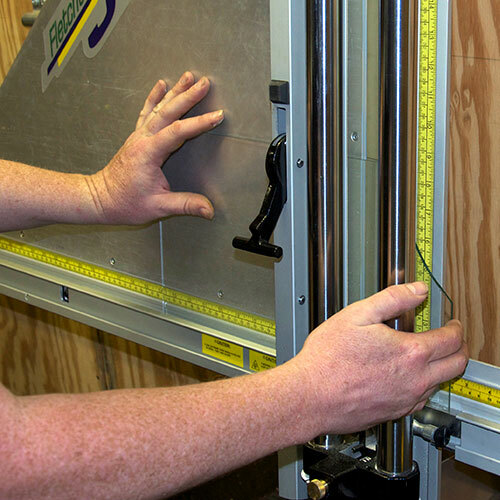 We replace aluminum-framed window screens here at the store, AND have a pickup service for most all types of sharpening. 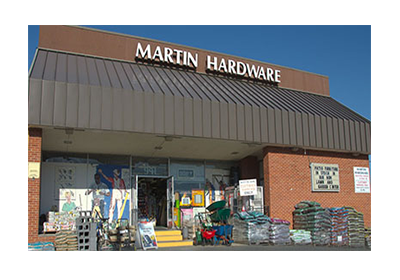 Martin Hardware also offers free delivery in the Charlottesville area with a minimum purchase. We are one of the only two Valspar Paint Dealers in the area. Stop in today for great deals on fabulous paint! With our advanced computerized color matching system and extensive paint department, we can have you ready to tackle those painting projects in no time! We also stock lacquers and can special order many industrial finishes. We carry a good selection of fence and roof paints and coatings! When you can't find what you need, come see us at Martin Hardware! 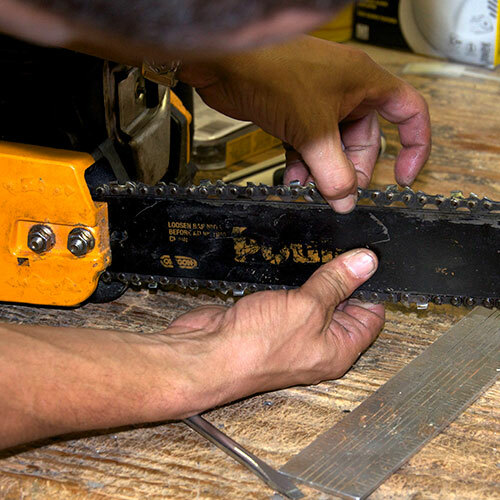 Our well-trained employees go out of their way to assist customers with their hardware needs. 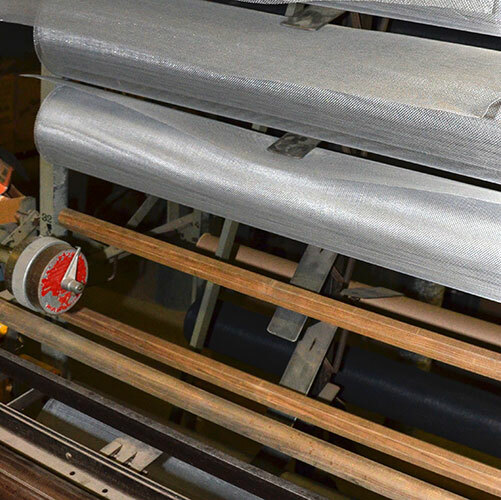 We are well known for stocking and special ordering hard to find items including bolts, screws and fasteners, galvanized pipe fittings, welding supplies, and plumbing supplies. We have expanded our plumbing department and have an excellent selection of faucet stems. We can even custom make O-Rings to fit! We stock Schlage locks, and can special order any Baldwin lock or hardware. Our cabinet hardware stock even includes solid brass hardware! Don't forget that Martin Hardware also duplicates keys and re-key's locks right here in our store! Be prepared for winter with an oil, gas, or wood heater or stove from Martin Hardware! We carry just the right one to heat your space, whether in your home, garage, shop, or basement. We also stock fireplace and wood stove accessories, such as chimney brushes, gaskets, tool sets, and more. Kerosene heaters provide warm, clean, affordable comfort. Come see our full selection today. Whether you need a new heater or a fresh wick for your old one, Martin Hardware has the right one for you! We also carry electric heaters for quite, comfortable heat. Martin Hardware is your heating headquarters! While we do CARRY all the hard-to-find items you need, WE'RE not hard to find! Come see Martin Hardware, located right beside the Preston Plaza shopping center, and across from the old Monticello Dairy building on Preston Avenue. Look for additional customer parking in back of our building! Ready for some fun? Visit our WEBER showroom right next door! The Martin Hardware GRILL SHOW ROOM is like walking into grilling paradise. Wrap your hands around the stainless steel handle. Go ahead, lift the lid…you can almost smell the aroma of steaks just ready to be taken off the grill! You can see the entire line of Weber and Traeger grills and outdoor products, including the new Smokey Mountain Cooker. And of course all your favorite models in the Spirit, Genesis, and Summit lines. We’ve earned our Alliance Weber dealer status, which means that no one has more Weber selection, parts, or better service than Martin Hardware! And when you come in, remember to bring your propane tank to exchange it for a full one!